About this sensor: The NTK/NGK UEGO Sensor is a higher cost replacement sensor for the NGK Powerdex AFX & Ballenger Motorsports AFR500. Some tuners swear by this sensor; that this sensor lasts longer and maintains greater accuracy over the life of the sensor. While the Bosch UEGO Sensor with NTK/NGK Connector is still the recommended replacement sensor for the NGK Powerdex AFX, this sensor provides the best accuracy and sensor life available. This sensor can be used in OEM replacement applications and other wideband systems using the NTK/NGK wideband o2 sensor. NGK PN 24302 . 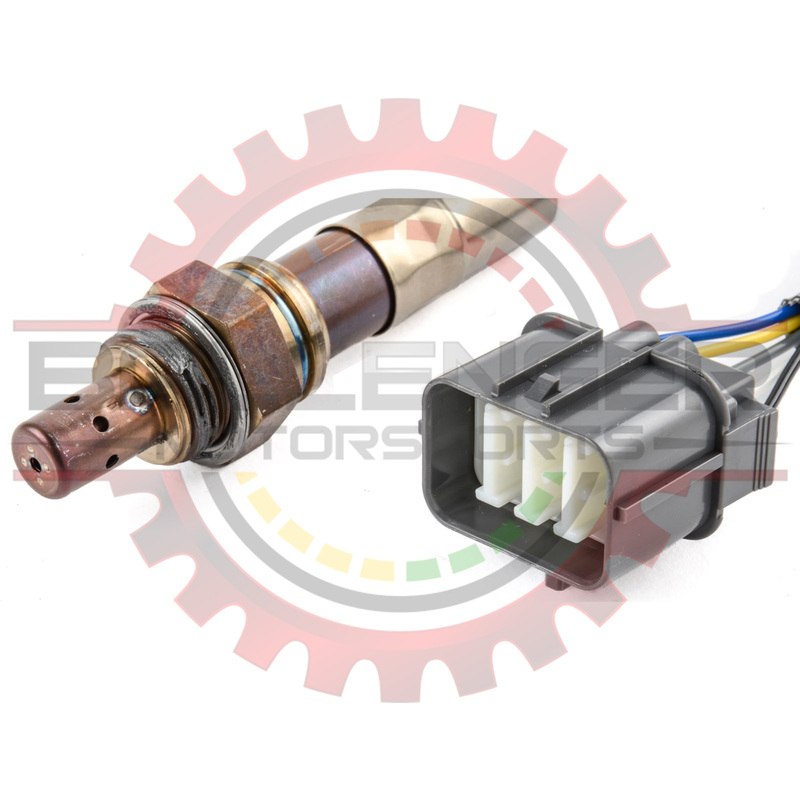 This sensor is the NTK production grade replacement sensor for the Ballenger Motorsports AFR500.